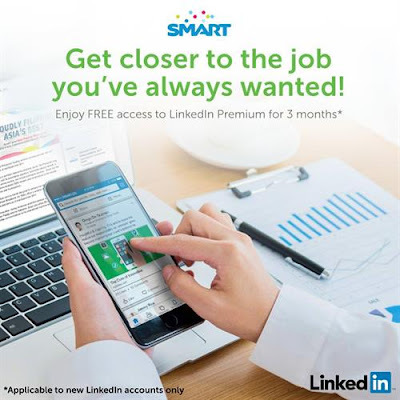 Your dream career might not be as far out of reach as you think especially now that Smart has teamed up with LinkedIn, the world’s largest online professional network, to let you connect to job opportunities right at your fingertips. As an exclusive Smart offer, first-time LinkedIn users who registered by via the Mobile App can now enjoy FREE subscription to the Job Seeker Premium Service for three months. All you have to do is download the LinkedIn mobile app, which is available on Google Play Store and iTunes, register for a new account and set up your profile – using your Smart-powered phone. Through the handy LinkedIn mobile app, you can connect to other professionals and expand your network, as well as explore existing career and business opportunities from around the world. 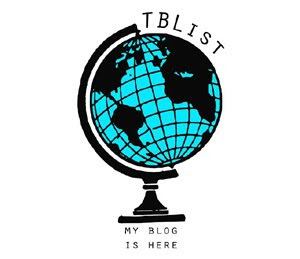 After a long time, I have finally decided to make a book review again. I've been busy at work for the past months. But because reading has been a part of my life, I decided to read a book to ease the boredom during vacant times. 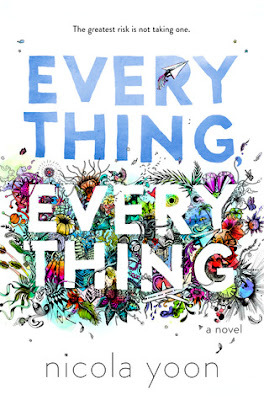 Here's a review to Nicola Yoon's Everything Everything. Boy George and Culture Club Announce 40-City Tour with Two Nights in Manila! 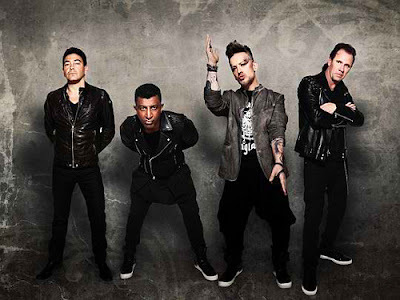 Overwhelming excitement and outstanding reviews caused by Boy George and Culture Club's performances from last year's brief mini-tour of the U.S. has driven the group to announce their first full tour in over twelve years spanning forty cities across the U.S., Canada, Mexico, Australia and Asia. Known for dominating the charts worldwide with their classic hits including "Karma Chameleon," "Do You Really Want To Hurt Me," and "Miss Me Blind," the iconic band will kick off their reunion tour in Australia and will be in Manila on June 17 and 18 at the Araneta Coliseum. In a study released by IDC in January, the number of PC gamers will spike to 700 million by 2019.Total revenue in high-end gaming PCs alongside all-in-one PCs is expected to grow by nearly five percent annually despite the 10.6 percent decline in PC shipments during the fourth quarter of last year. Lenovo, the world's number one PC maker, leverages on the renewed interest of serious gamers and releases powerful gaming PCs in two form factors: the Lenovo ideacentre AIO 700, a stylish all-in-one PC for whole-family fun; and the ideapad Y700, a cutting-edge laptop for game-anywhere convenience. 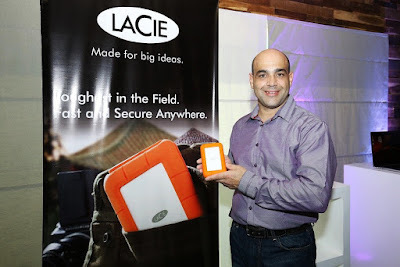 Michael Ngan, Country General Manager of Lenovo Philippines said, "The company is strongly committed to developing products designed both for productivity and entertainment. 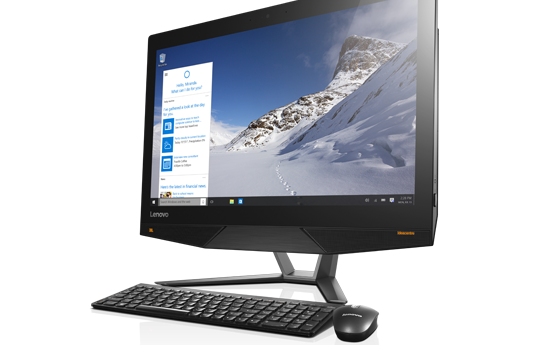 The Lenovo ideacentre AIO 700 and ideapad Y700 are equipped with powerful technology, high-definition graphics and high-capacity memory that allow users to work hard and play harder." I've been hired in a company last March 29 and was placed in the Human Resource Department. Included in my function is to face the applicants of the company. To this, I decided to consider putting make up as a necessity in my daily routine. But after a tired and stressful day, I need to remove my make up completely. 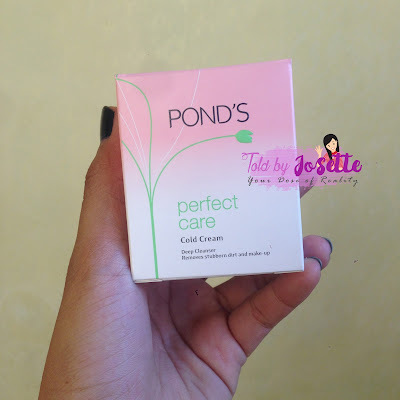 Because of this, I searched for make up removers that will take off every make up and dirt in my face. Upon searching, I found Ponds' Cold Cream. These are clothes described as “après sport” or “gym to office”, basic pieces that are smart, lightweight, frill free, and sometimes even architectural. And designers and retailers are have created a lot of buzz about “athleisure” collections, which are appropriate for either athletic or leisure pursuits. Leisure wear is everything casual and comfortable in a woman’s wardrobe, usually consisting of loose fitting garments made of breathable fabrics like cotton or nylon. For the woman on the go, leisurewear is a practical solution for running errands or exercising. Best of the Vest. White hip-long vest worn with skinny pants and slip-on sneakers. But just because it’s casual doesn’t mean it can’t be stylish. And SM Woman takes a minimalist spin to leisurewear; with simple, easy, and practical separates. Photographed against the modern architectural façade of One Esplanade, these are pieces that show the softer side of minimalism with the use of soft, breezy fabrics, staple knits, and a neutral, monochromatic color palette. A subtle hint of soft pastels here and there, gives the overall silhouette an urban, contemporary edge. Doughnuts, doughnuts, doughtnuts. Who will never love these sweet temptations? Well, here's the good news guys! SM Supermalls and Krispy Kreme is tying up to present to you a wonderful treat─free doughnuts! Yes, you read it right. They are giving away free doughnuts as a part of SM Supermalls' 30th Anniversary. “Download & Win” is a digital scratch card promotion in the Philippines. 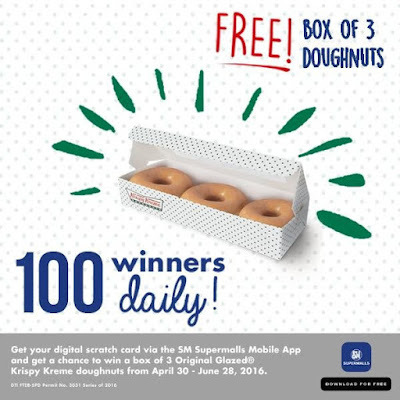 This year, SM Supermalls is bringing back this amazing in-app mobile game by giving away 3 Original Glazed® Krispy Kreme doughnuts each to 100 unique SM Supermalls mobile app registered users every day from April 30 to June 30, 2016. What are you waiting for? Grab the chance to have these sweet treats by simply downloading the mobile app and there you go, you can get a chance to win. I’ve been used to cliche love stories until I found this book. 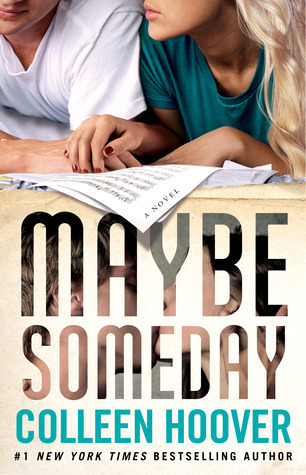 At first I thought the story of this book was something like girl-caught-boy-cheating-then-find-another-man-who-will-comfort-her scenario.